I have something of a unique take on charity in so far as I only started working in the sector when I landed a role as the Managing Director of Personal Fundraising Services in 2013. I had never worked as a fundraiser myself, nor did I have more than an average amount of knowledge of the charity world, but instead came from a very successful background in retail and sales with a leading supermarket chain. 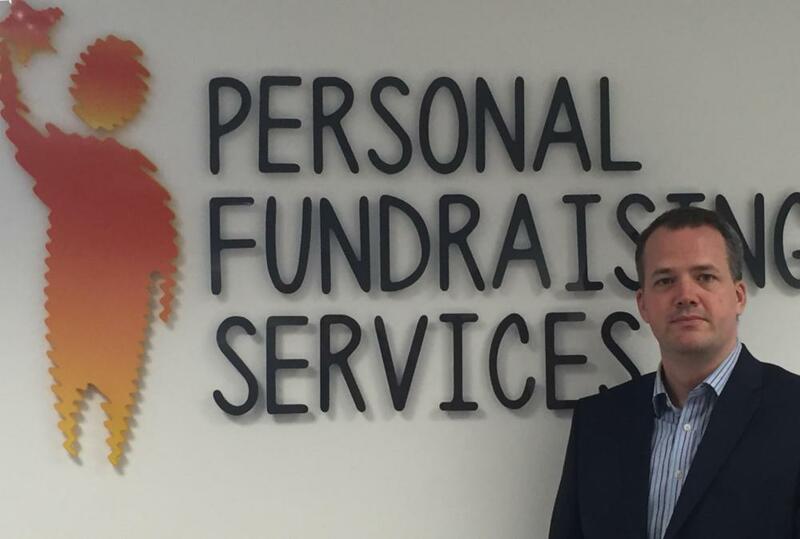 I was used to a challenge, so when I was asked to start and run Personal Fundraising Services (PFS) back in 2013 I thought it was an interesting and important opportunity. Here was a chance to raise money for organisations that make a real difference. As the new MD of a fundraising firm, I was keen to know as much about the sector my clients operated in as I could. What I found was a constantly revolving debate about what a charity should be and how it should act, with one recurring theme. Should a charity be more like a business? Should a business be more like a charity? And following the discussions that surrounded the tragic death of Olive Cooke, a woman whose suicide was linked by some to repeated asks from charities, commentators were asking should a charity be less like a business and more like… well, a charity? Fifty Shades of Grey might have been a bad book and a terrible film, but actually it is an important colour scale. It is so easy to get caught up in thinking everything has to be black and white, good and bad, simple and complicated. The charity versus business debate also arguably does not help those working in the charity sector who understand how difficult fundraising is and appreciate the need to get good value for money in everything they do so they can maximise what is spent on their core aims. Visit LinkedIn and you will see how many business people aspire to become trustees or help good causes in another way. Trawl through the CVs of charity leaders and you will see that charitable organisations have recruited and secured impressive management and staff, many of whom have left better paid roles in the business sector because they want to work for a charity and make a real difference. Fundraising agencies have come under a lot of scrutiny over the last few years and in some cases rightly so. But there are others that have always strived for the highest standards, through extensive staff training coupled with robust policies to ensure the highest quality service for charity clients and members of the public. It may seem obvious that the core aims of businesses and charities are different, but just like the aforementioned film and book, there is more to the picture than black and white. Most organisations recognise they cannot be good at everything, or lack the capacity to do everything themselves. This is why both charities and businesses outsource to experts. Good fundraising agencies are fundraising experts, and we apply a business mindset to raise as much money as possible for our charity clients. We take pride in doing so, knowing how much social good they will be able to do with it. Whether it will help blind veterans’ independent living, support adults and children with disabilities or buy hearing aids for the deaf, I get great satisfaction knowing every pound raised can make a difference to the lives of people in the communities our charities serve. It is a real privilege to be able to take the stories of charities and tell them to the public, helping them to reach new audiences and gain new supporters. 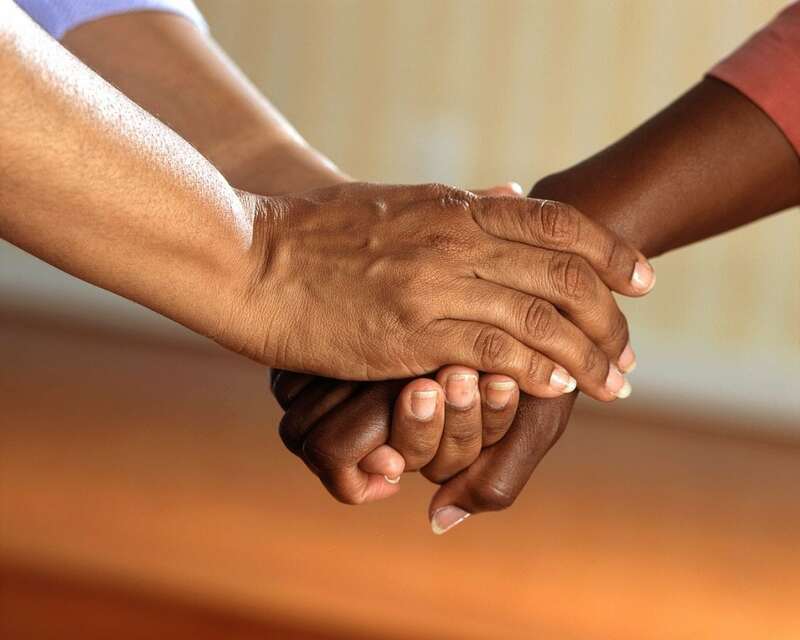 We are not a charity, but that doesn’t mean we’re not here to help charities succeed. It may not make for the best headlines, but the truth is charity and business each has a lot of learn from the other. By working together within those ‘shades of grey’, we encourage businesses to be more socially responsible, and charities a little more economically successful. For more information about Vaughan Thomas and Personal Funding Services visit www.pfs-ltd.org.